South China AFL shows Women’s debut! 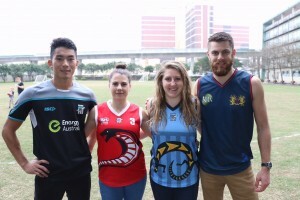 Following the inclusive nature of Australian Rules Football the South China Australian Rules Football League (SCAFL) welcomed their first female players in the recent Round#2 tournament in Macau on the weekend. Played at The Macau Intenational school (TIS) on Saturday. 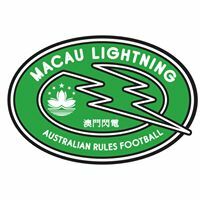 The grass grounds are perfect for 12 a side footy, the 8 quick games, in a rugby 7’s style tournament, featuring the teams from Macau Lightning, Guangzhou Scorpions, Guangdong Seagulls, and Hong Kong’s four teams the Typhoons, Cobras, Lantau Lizards, and the new Sai Kung Stingrays. 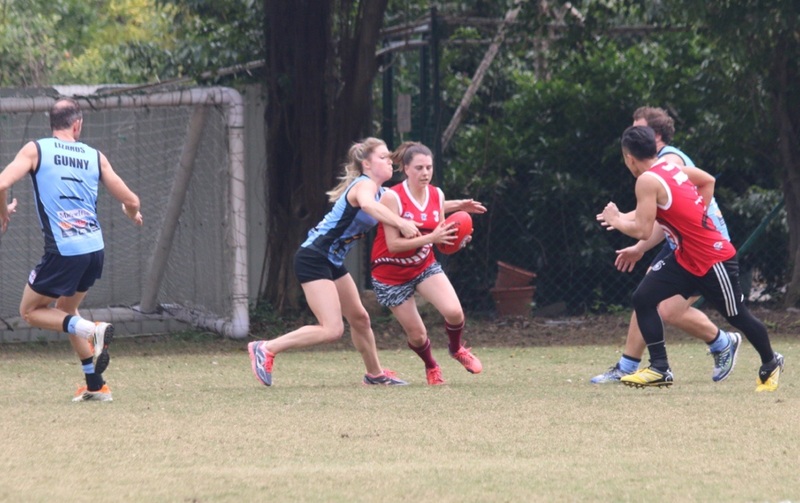 The first of the two ladies playing on the day was Jess Cole from Melbourne Australia, w ho until recently moving to Hong Kong, played in Melbourne suburbs for the MVP Easybeats community focused “Pub Footy League”. 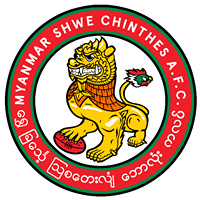 There she plays full size (18-a-side) games in mixed men’s and ladies teams. She was welcomed by the Kowloon Cobras and played along side the men and fellow lady on the day. The second was Katie Klatt from Sacremento, California, USA. Katie was keen to maximise her day our and played almost continuously for 4 hours in 6 of the 8 games. This is a massive feat and a testimony to her level of cardio’ fitness. Back in the USA Katie plays in the Sacramento AFL league in 18-a-side format and 12-a-side format games. 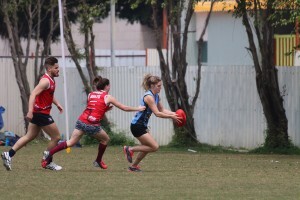 Katie is also Vice Captain of the USA women’s AFL representative side the USA Freedom team which will be going to the World Cup of Aussie rules, IC17 in Melbourne Australia next August. Earlier this year Katie flew to Australia and attended a talent search combine in Sydney to seek out talented lady players from all sporting backgrounds that may be good enough to play at the professional stage in Australia. 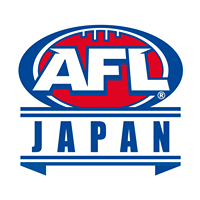 To her credit after only playing the sport for two years, the gifted athlete was selected to enter the AFL Academy to train with Australia’s best sports women to train for 2017’s new Women’s National AFL League. 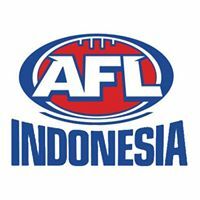 Women’s AFL has been played in Australia for decades but after recent televising games the Australian audience showed they are keen to see more! Katie is hopefully one of the lucky ladies to take up the sport professionally! Look out for her on the TV soon. Also on the day Katie’s USA team mate Saleh Tyebjee also from Sacremento played for the HK Typhoons and Lantau Lizards and showed his aggressive, smart playing style with great fitness. 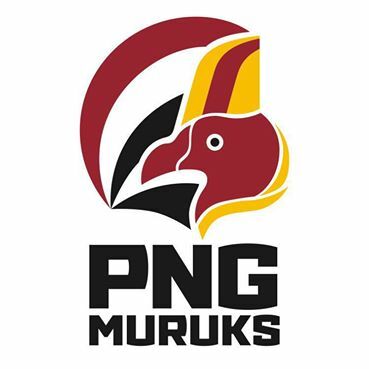 Saleh plays for the Sacremento Suns and the USA Revolution International team. Saleh has some serious experience in the sport now playing in consecutive international cups IC11, IC14 and now preparing for IC17. 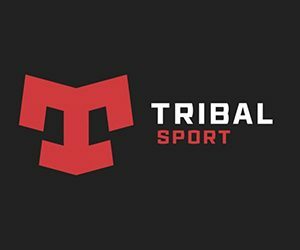 The scores from the games on the day will be out soon but both last years Premiers the Lantau Lizards and HK’s new Sai Kung Stingrays came away with the maximum three wins from the day. 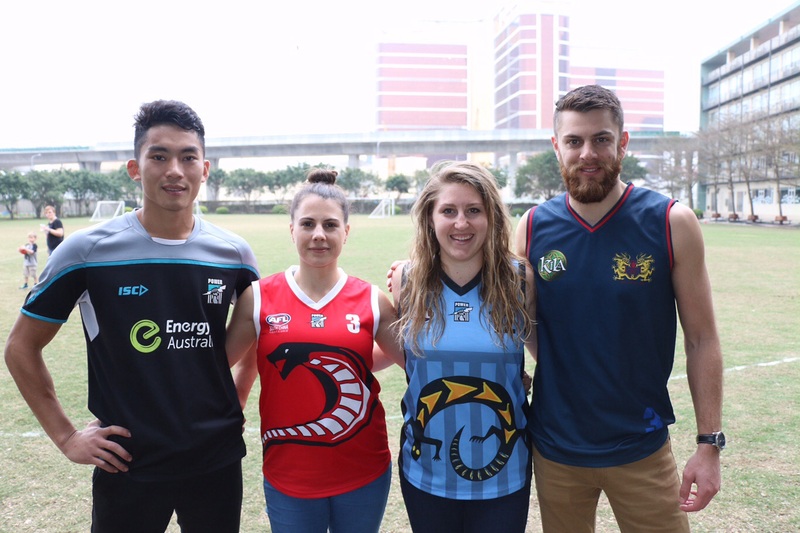 Also playing on the day was China’ best AFL talent in the Guangzhou Scorpions with their TEAM CHINA representatives. 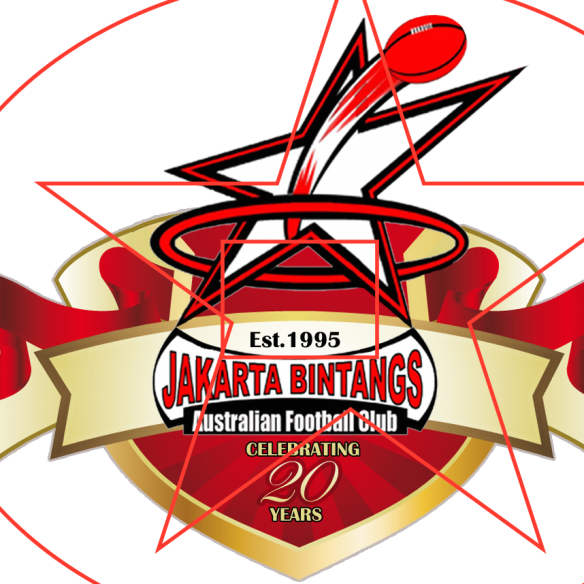 These guys will travel to Melbourne Australia next August for the World Cup of AFL IC17, and possibly play against the USA teams. The SCAFL day and the Scorpions travel were made possible by the AFL’s Port Adelaide Football Club sponsorship of the South China AFL league. 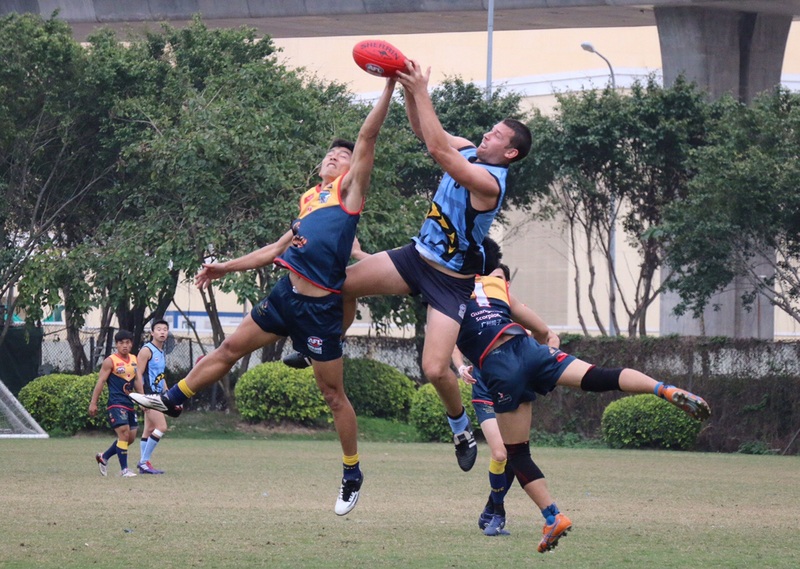 They have been assisting in many ways to grow AFL Footy in China from the grass roots up! The next round of the SCAFL is in Hong Kong’s HK University Stanley Ho Sandy Bay training grounds on April 23rd. 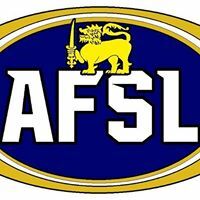 The full day of Footy will include junior players , over 35’s (Masters) and open category SCAFL games. 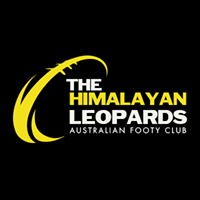 Please come down and join the day, drinks and food available, either as a spectator or email president@hk-dragons.com if you’d like to tryout the game yourself. 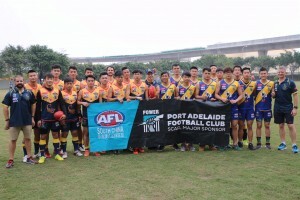 The South China AFL was started in 2011, includes many players from China, Hong Kong and many nationalities with a non-Australian minimum player compliment. 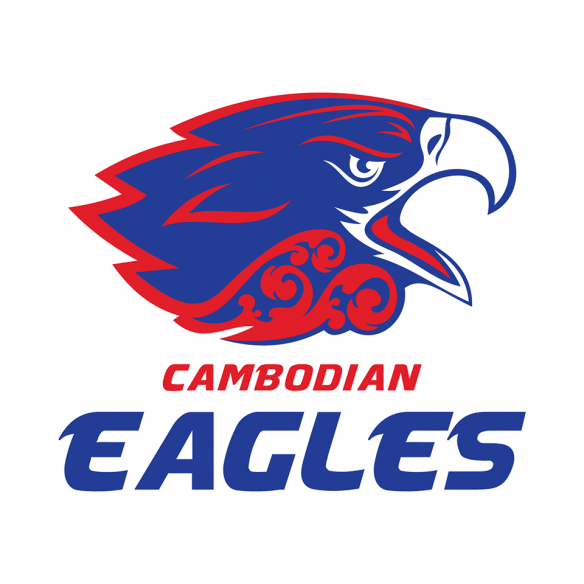 ◂ Vietnam’s Mixed AFL 9’s showcase Ladies’ talent!